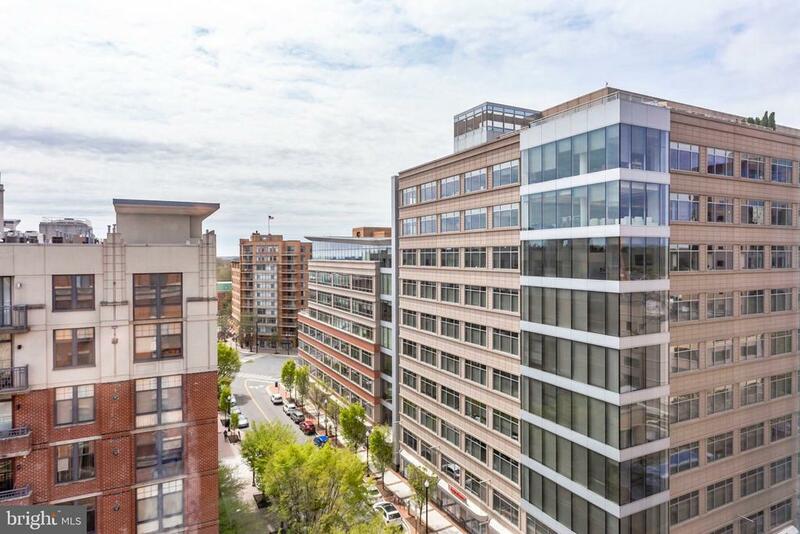 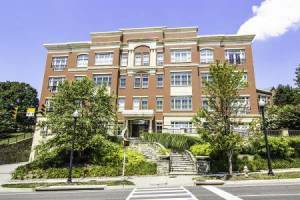 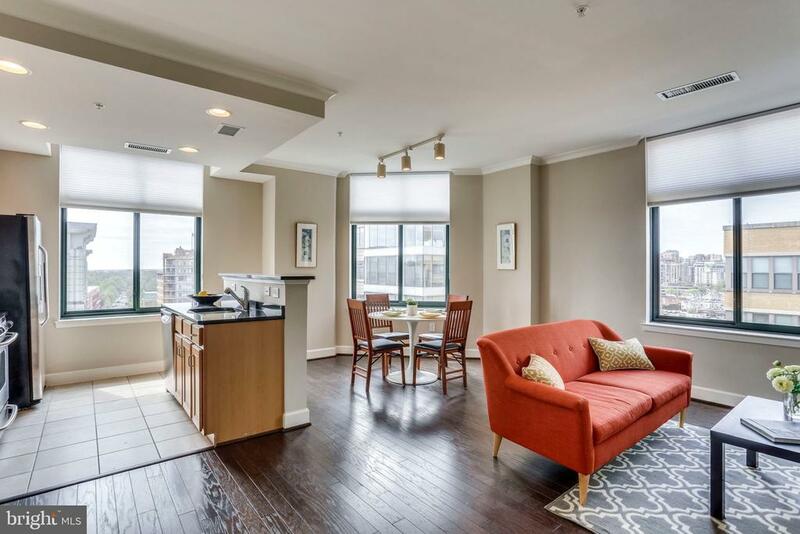 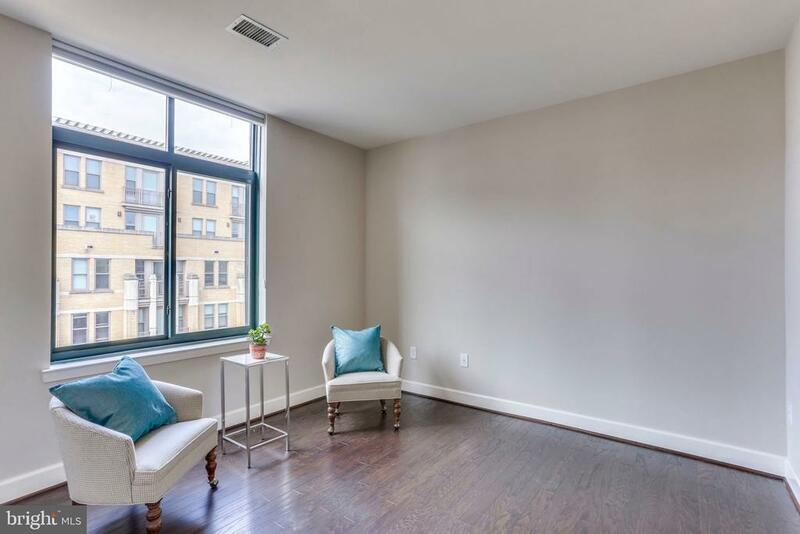 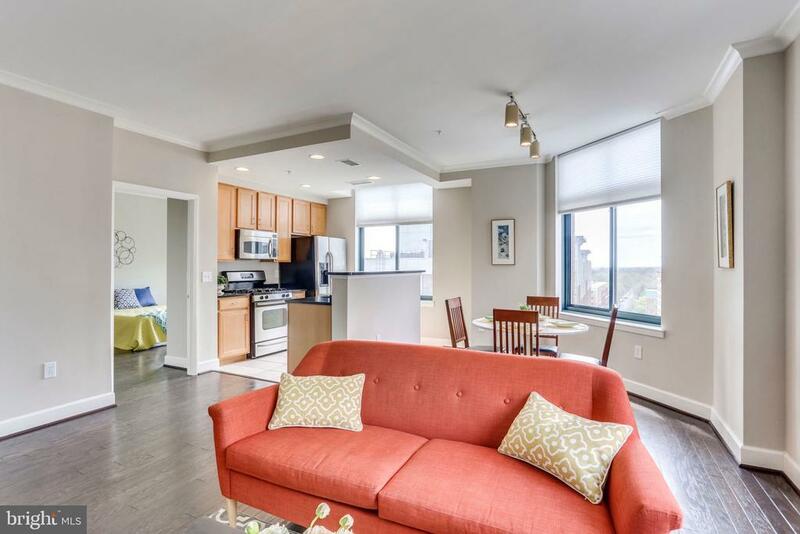 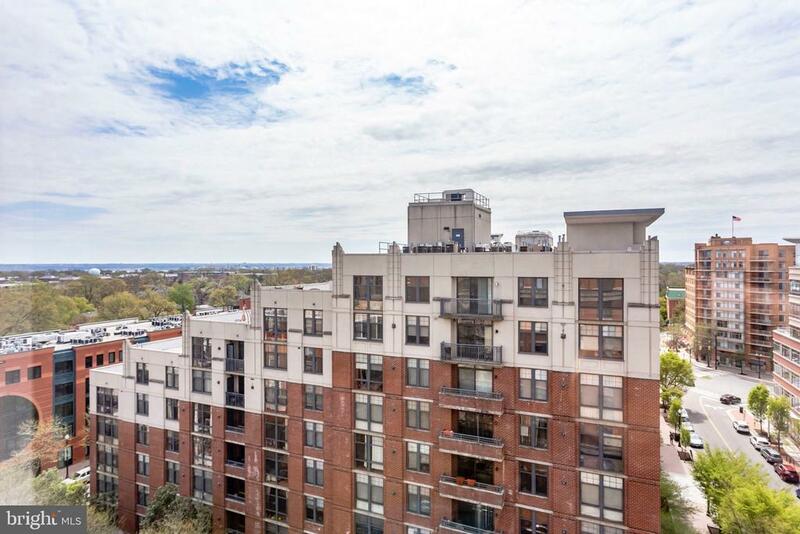 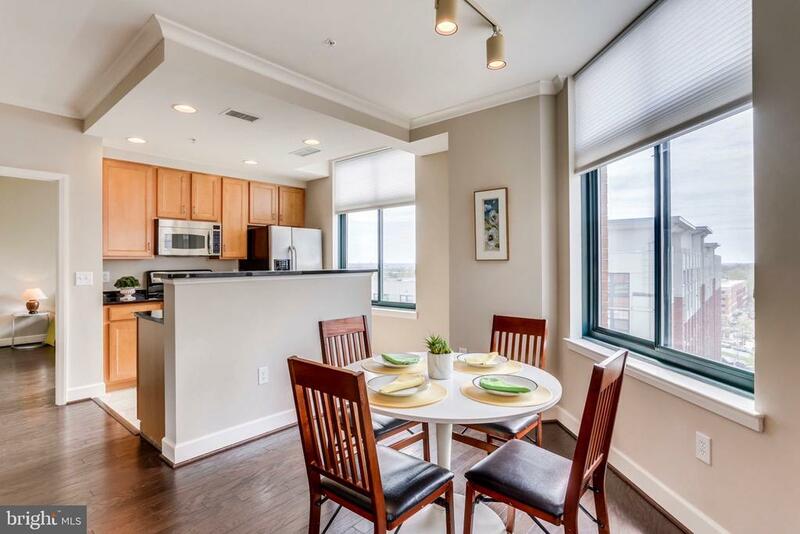 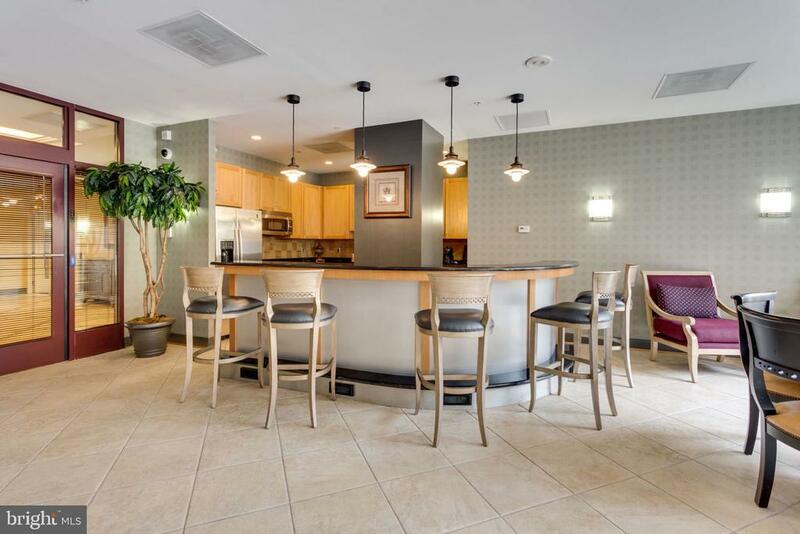 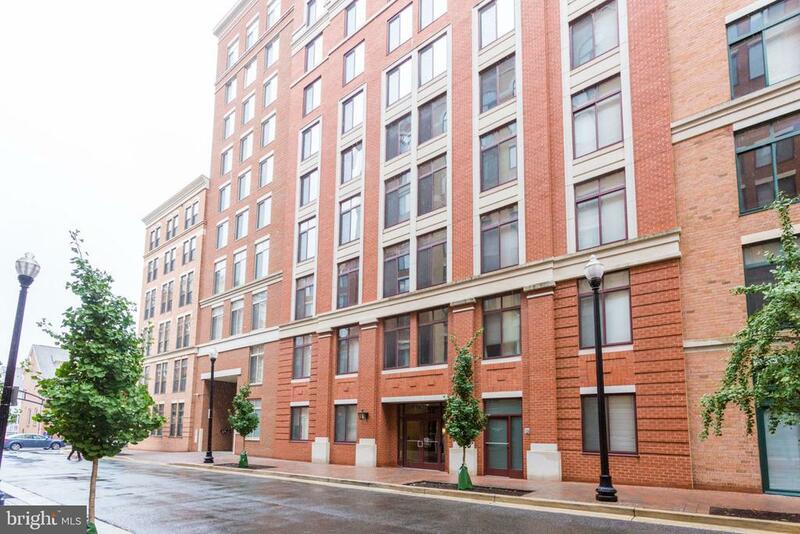 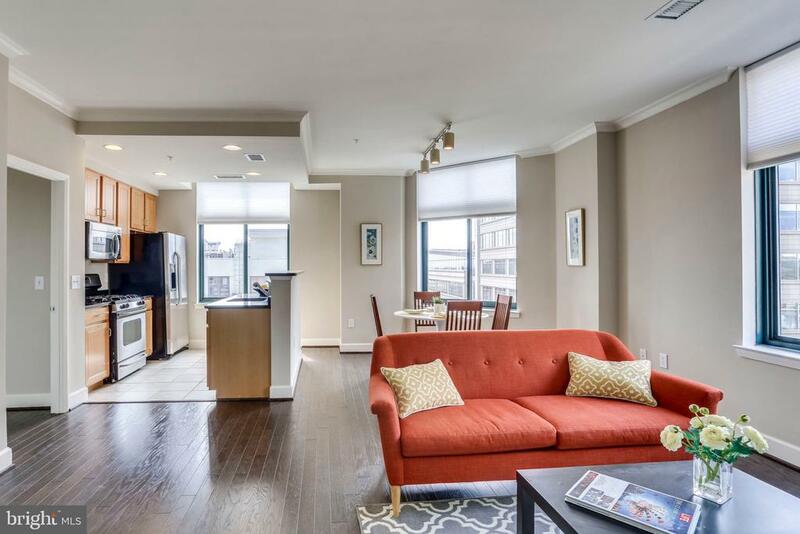 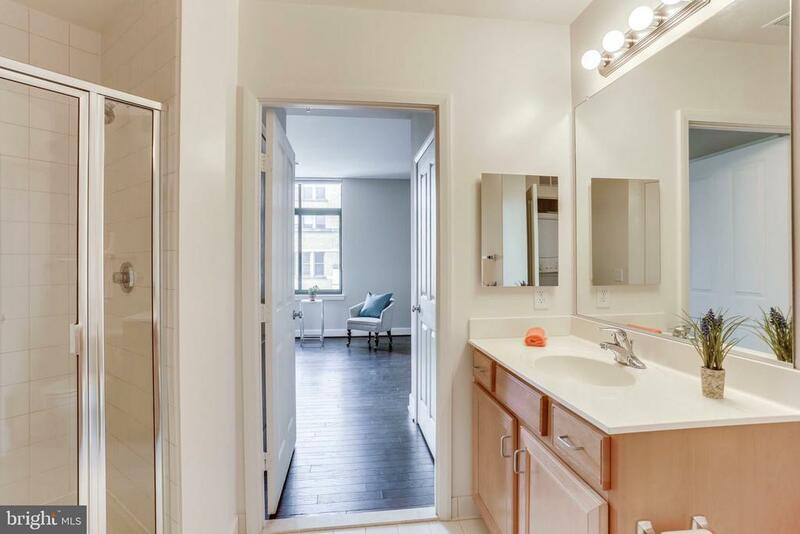 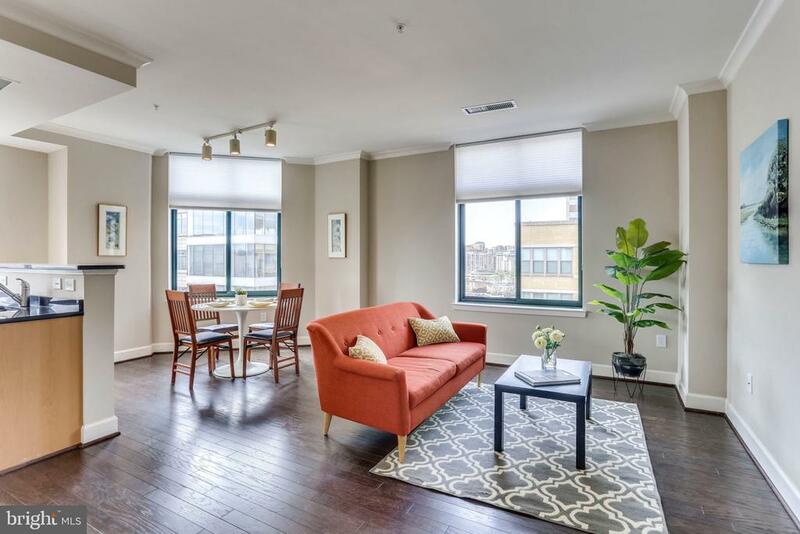 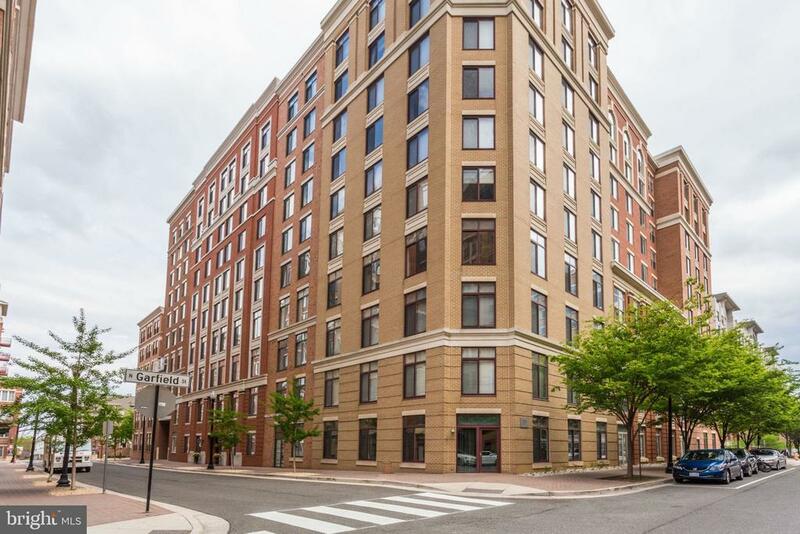 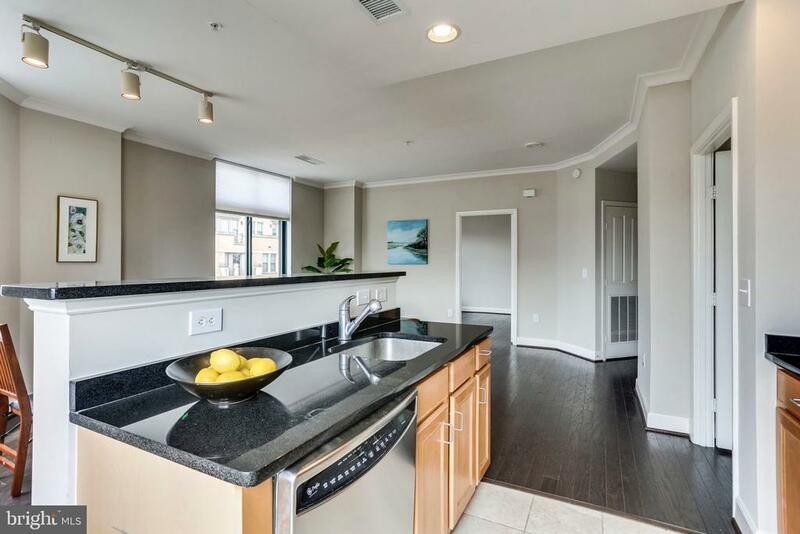 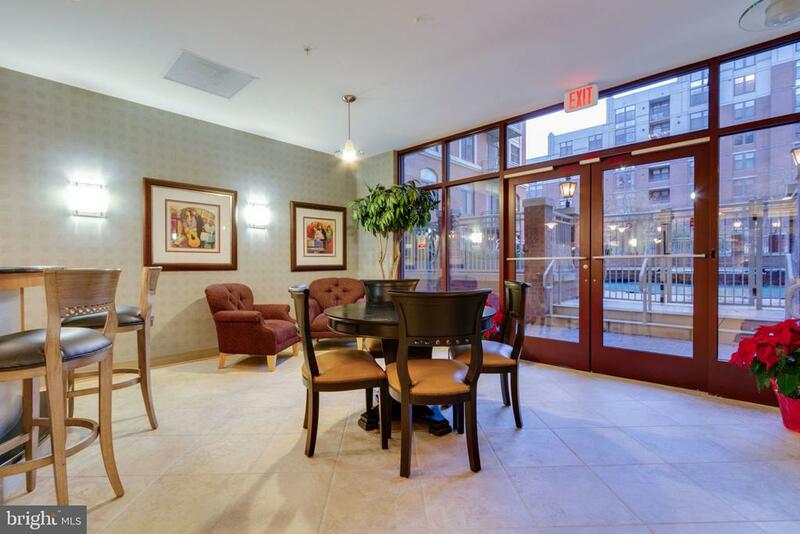 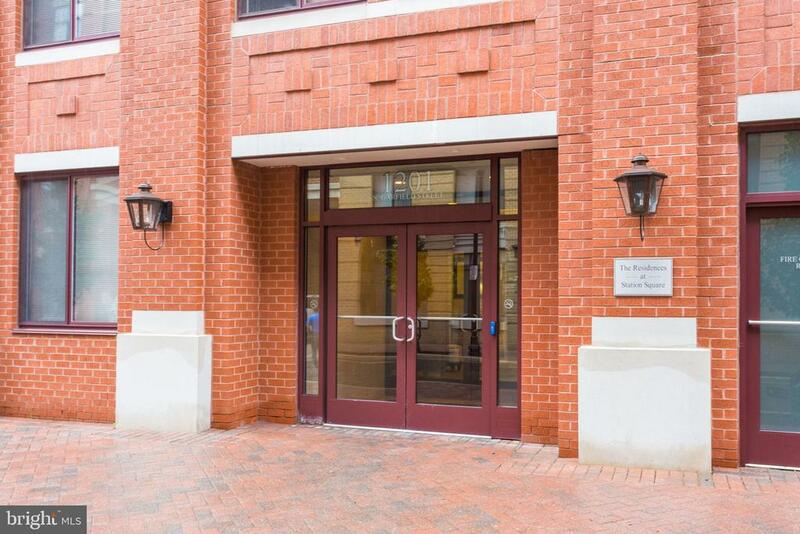 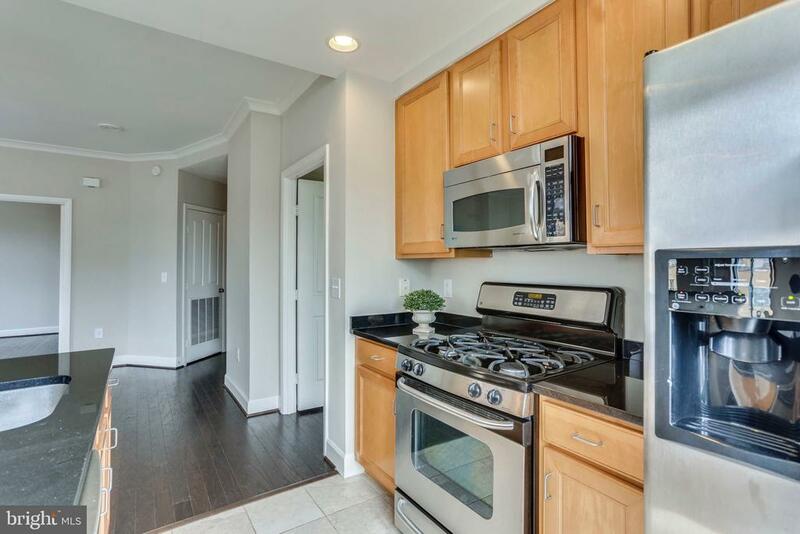 Charming bright corner penthouse unit in highly desired Station Square building in the heart of Clarendon! 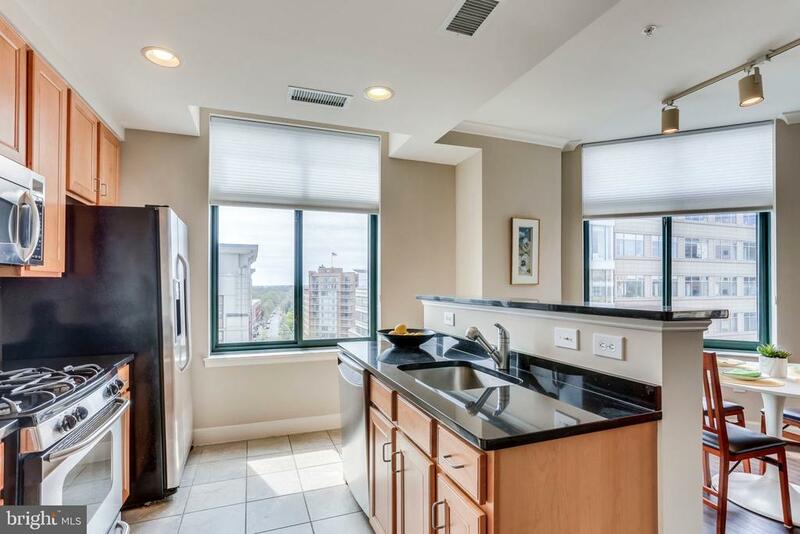 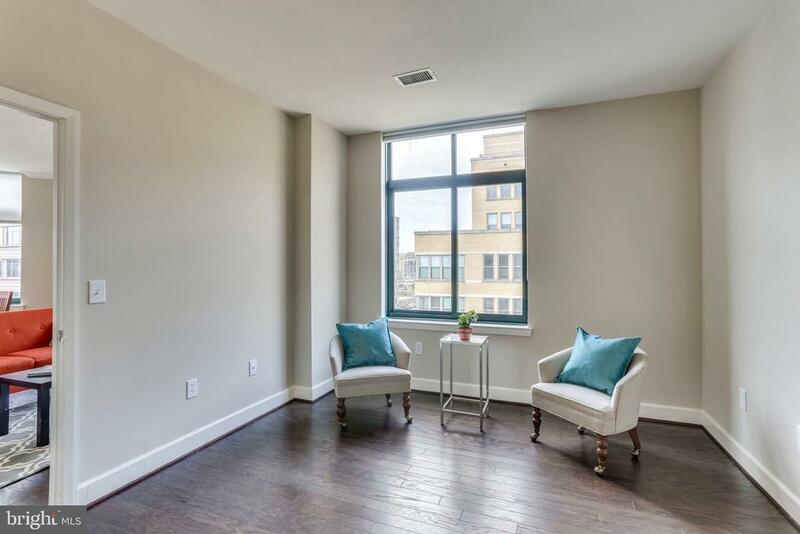 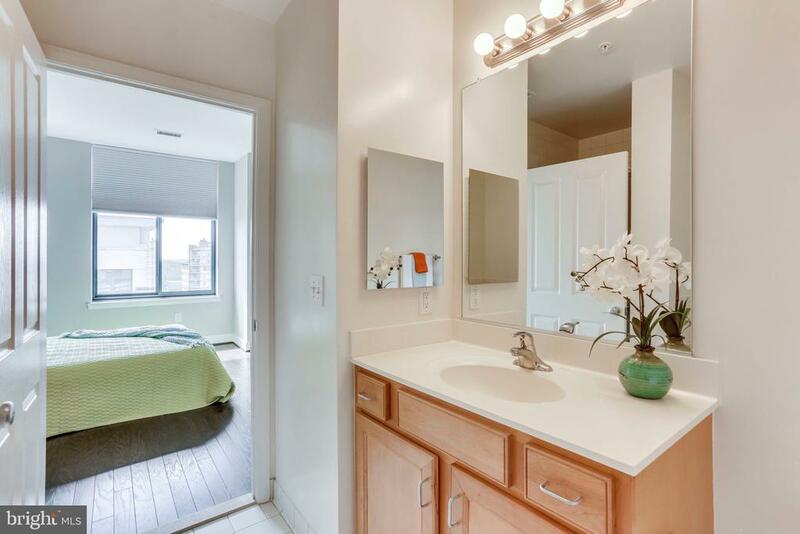 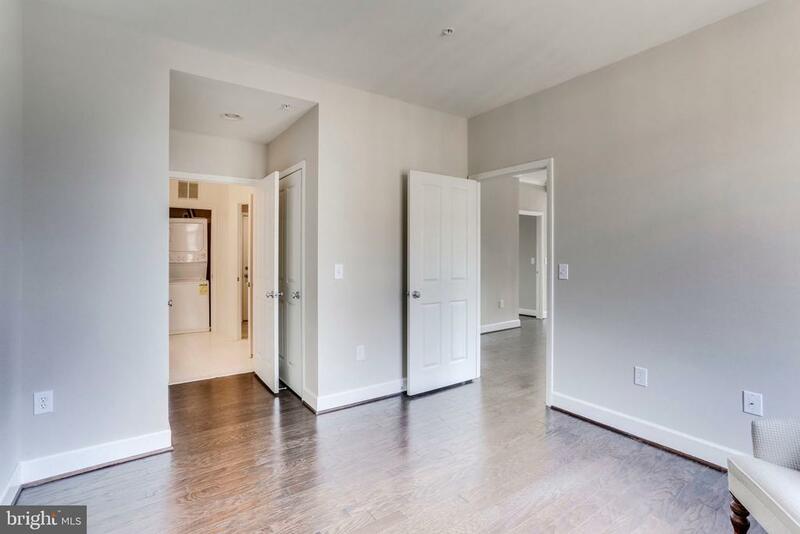 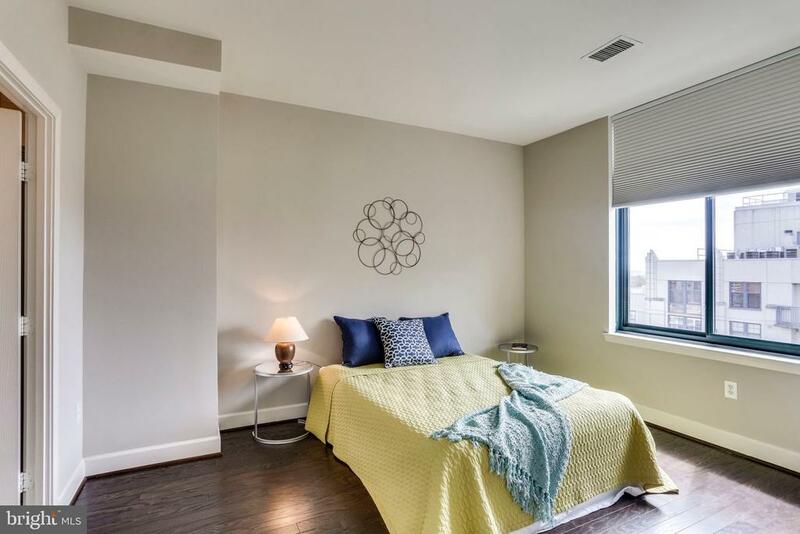 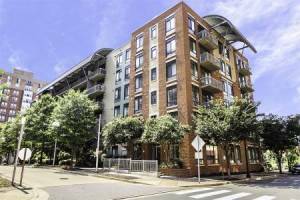 Rare available top floor (10th F) 2br 2ba, with 3 sides of windows with open views. 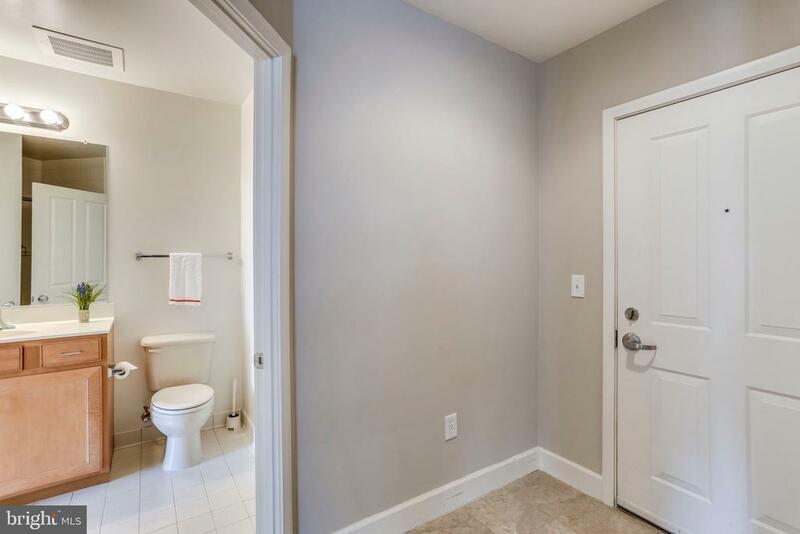 Freshly painted with all hardwood floor (2018). 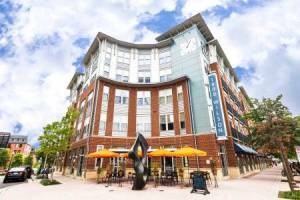 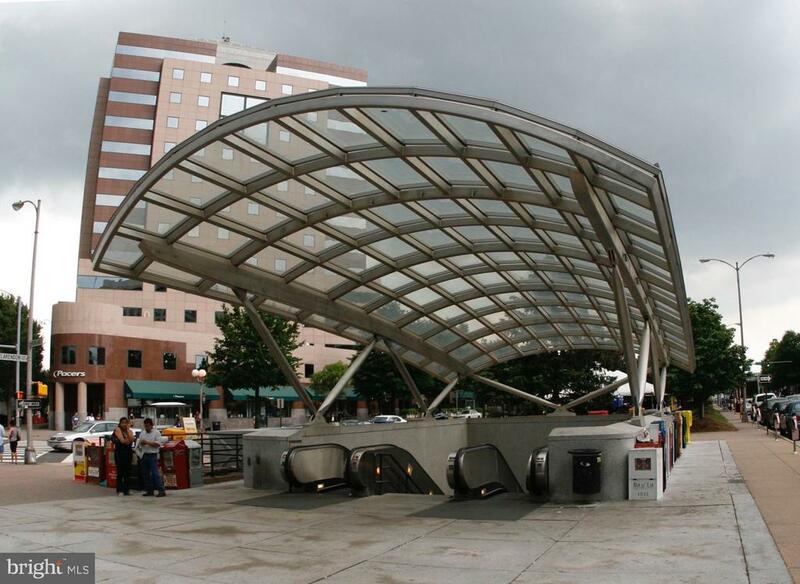 Across from Trader Joe's and steps to Whole Foods, Clarendon shops and restaurants! 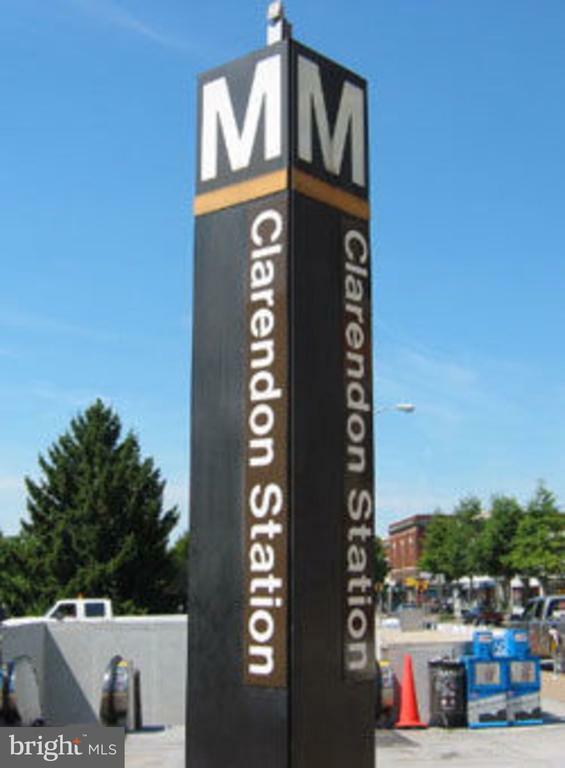 Never need to worry about parking while enjoy all the amenities in Clarendon! 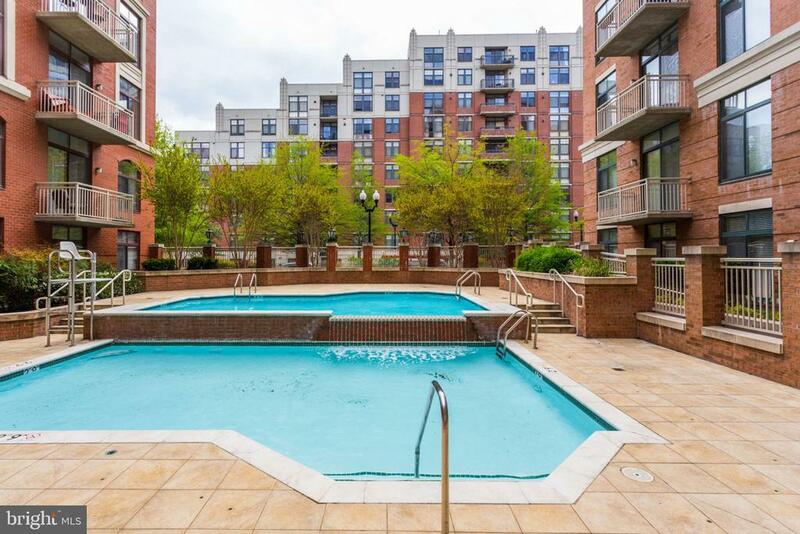 Parks, play grounds, and more. 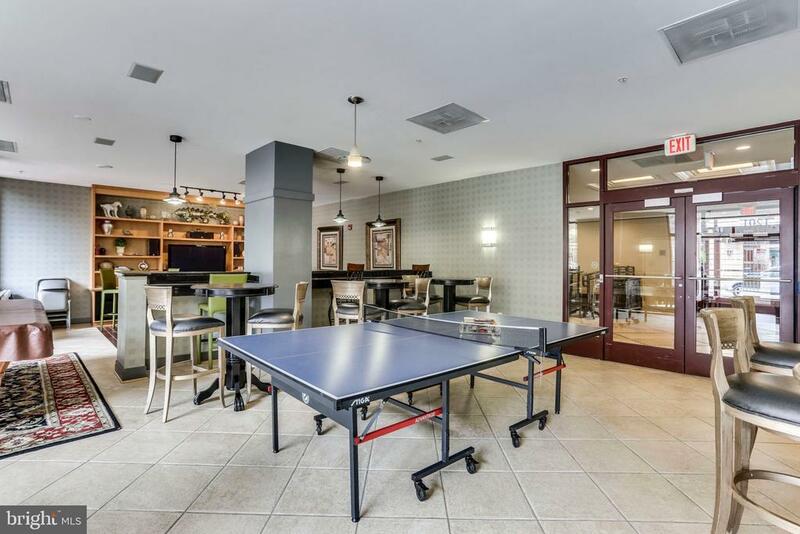 On-site management in the building. 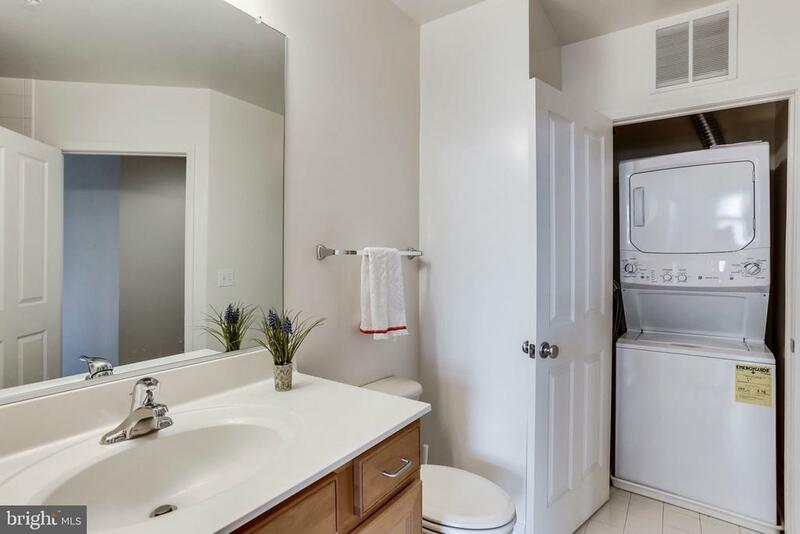 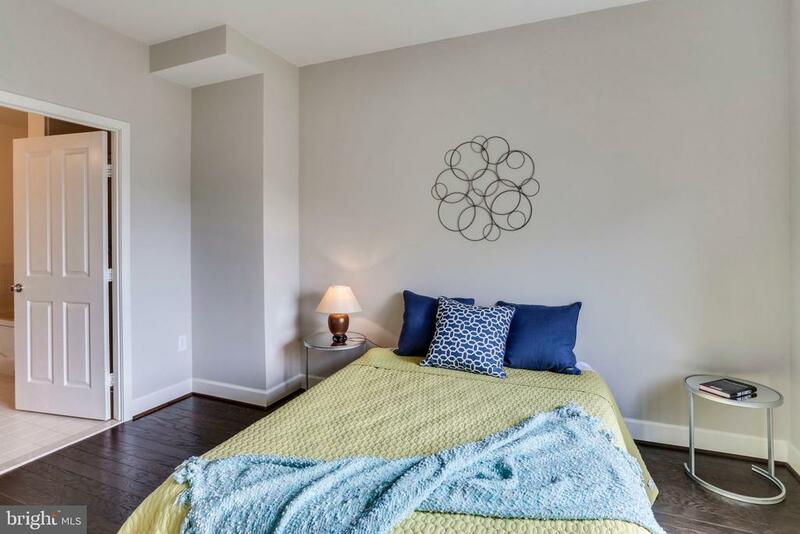 Price includes 1 garage parking and 1 generously-sized storage space. 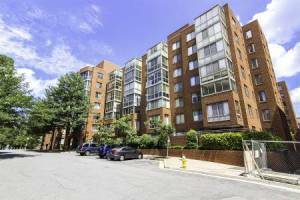 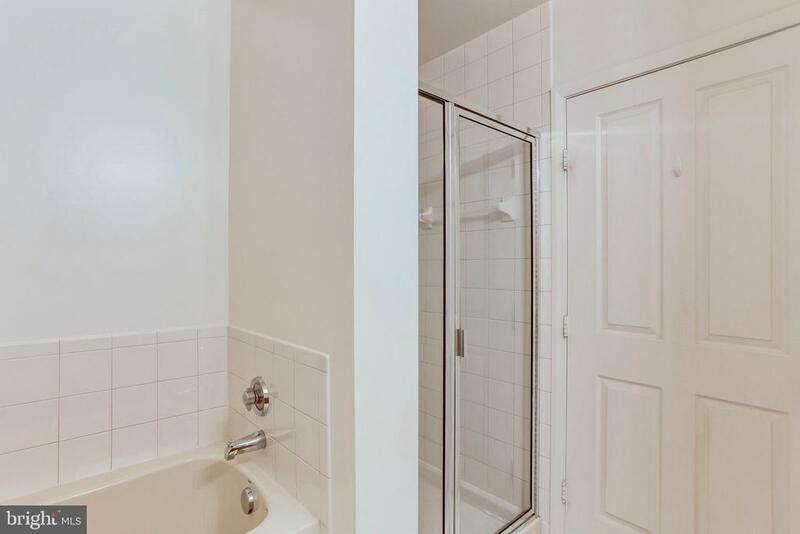 Condo fee includes trash, sewer and hot water! 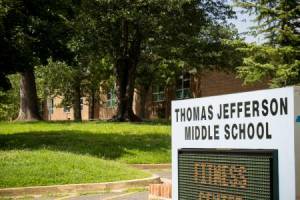 Zoned to new Hamm middle school(2019). 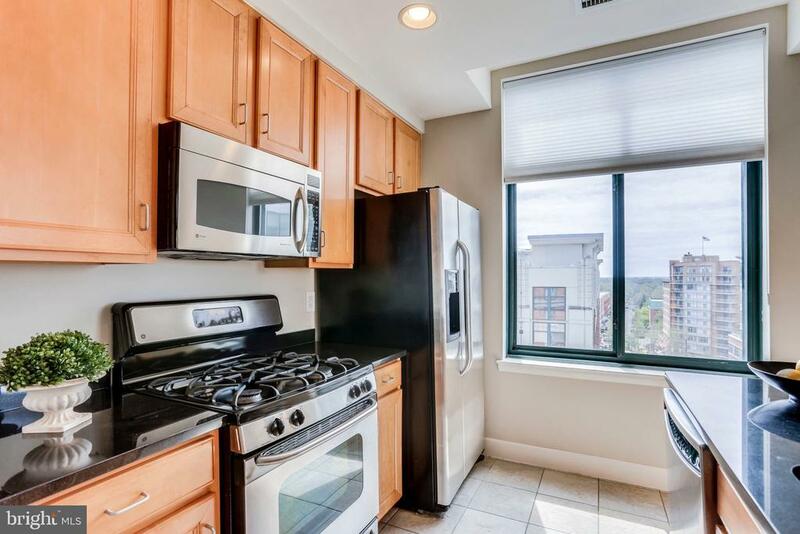 This is a seller 1031 Exchange (No any additional cost to the buyer).